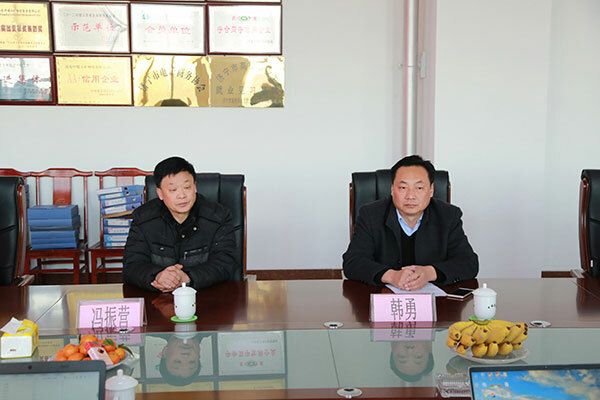 On the morning of January 23, an expert from the Anhui National Mine Product Safety Mark Center Inspection Institute, Liu Dejun (Fushun Institute), Li Guang (Changsha Institute) and Yang Jianxin (Beijing Institute) visited the China Coal Group to conduct on-site assessment of coal safety certification. China Coal GroupGeneral Manager Han Yong, Party Committee Secretary Feng Zhenyingand Group Executive Deputy General Manager Li Zhenbo, China Coal Machinery Header Shao Hua, Zhongyun Machinery Factory production header Yulei, Zhongyun Machinery Factory Operation Director Liu Yuping, Zhongyun Machinery Factory Technical Director Sheng Lizhong, China Coal Machinery Plant Technical Director Peng Huanzhang, Group Office Director Zhu Xi and other leaders participate in the review meeting. 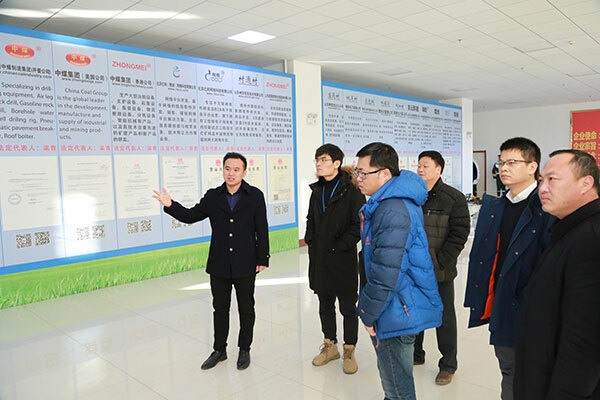 The experts visited the enterprise culture exhibition hall, intelligent product exhibition hall, software science and technology company, network information company, cross-border e-commerce company, e-commerce company of China Coal Group, e-commerce company of China Transport Group, etc. 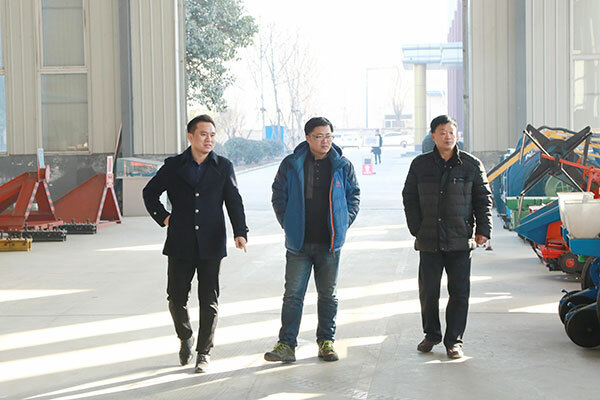 During the visit, Li Zhenbo, the Group's Executive Vice President and General Manager of E-Commerce Company, introduced the positive efforts made by our group in recent years in enterprise safety production. It has received unanimous praise from experts. 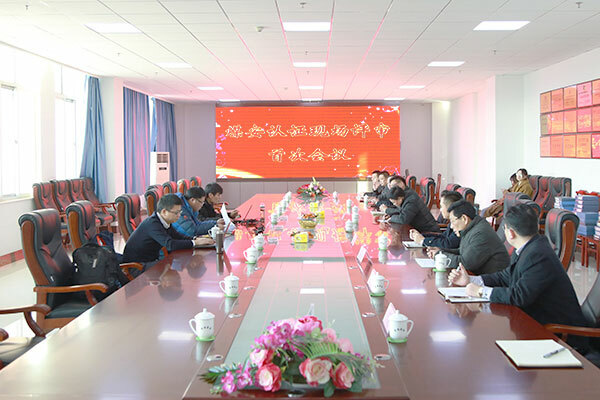 The experts also visited China Coal Machinery Plant, China Transport Machinery Plant and Group Intelligent Equipment Manufacturing Workshop. They had a detailed understanding of the production and sales of many types and series of mining products, and had a detailed understanding of the series of samples and related technical information. 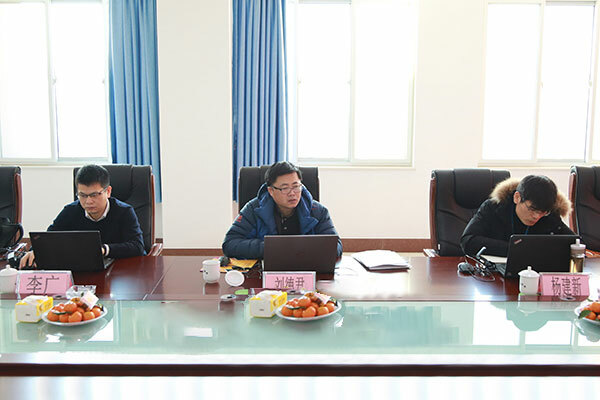 At the appraisal meeting, coal safety experts highly appraised the efforts made by China Coal Group in attaching great importance to the safety production of enterprises and safety certification of mining products over the years. 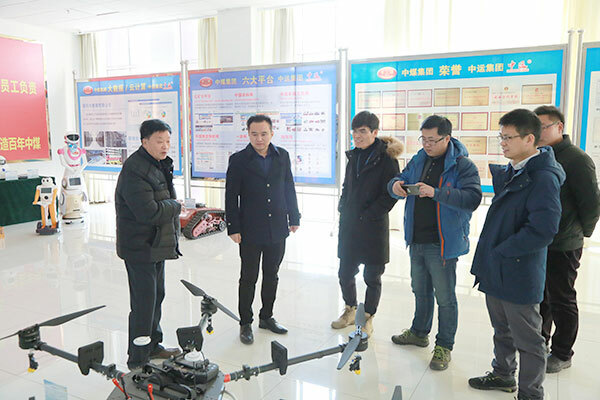 At the same time, they put forward professional suggestions on relevant production technology details, and encouraged the Group to actively respond to the requirements of national safety production, strictly control quality, and produce more modern mining machinery with high technology and high standards. Prepare. Finally, through the rigorous, objective and impartial auditing of the production site, technical data, on-site inspection and production process of the series of mining products by the evaluation expert group, all the auditing indicators of the series of mining products produced by our group have met the national coal safety certification standards and passed the coal safety supervision and evaluation smoothly. As a national contract-abiding and credit-abiding enterprise, a designated production unit of coal mine special equipment and accessories products, a top 10 enterprise of China's operation equipment and an excellent enterprise of China's machinery industry, for many years, China Coal Group has actively responded to the requirements of national safety production, strictly controlled the quality of products, strived to upgrade the quality and safety level of products, and actively carried out coal safety certification work for series of mining products. More than 80 mining products have passed the national mine product safety certification smoothly, and more than 100 coal mine products have received the product inspection reports issued by provincial and Municipal Technical Supervision bureaus, which fully proves that China Coal Group has strong strength and competitiveness in the safety research and development of mining products. In 2019, our group will uphold the spirit of being responsible to the state, society and customers, actively forge ahead, pioneer and innovate, and produce more mining machinery and equipment in line with national safety standards, so as to return the market and society with safe and high-quality products.